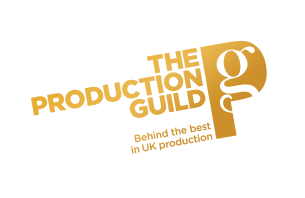 In December 1999 the guild of film production executives, the guild of film production accountants and financial administrators merged to become “The production guild of great Britain. Alison small was appointed CEO in September 2012. She was inaugural director of the creative skillset craft and technical skill, women in film and television, academy and chair of membership organization. Her main aim is that “ the production guild can be become highly effective organization which can represent the accounts and senior production in the UK TV and film industry.